Lorraine, you are my density. If you’re not familiar with the movie it comes from a scene in which poor George is terrified at the thought of asking Lorraine to the dance. He fumbles over his scripted invitation but he pushes past his fears. Check out this thirty second clip. This act of bravery is George’s first of many steps in an arduous (sometimes scary) journey towards his “dream come true” ending. I think it’s interesting that his (and Lorraine’s) destiny started with an invitation. Invitations can be frightening. No matter which side of the fence we’re on. Sometimes we offer an invitation and it’s scary. Other times we receive an invitation and that’s hard too. The hard can take various forms. Maybe we sense an invitation but a “yes” response seems like an in-over-your-head option. Or perhaps the invitation finds us being nudged to say no. Equally difficult! Lately, I’ve found myself in a “no zone”. I don’t like it. Not. One. Bit. But these words have been pinging in my brain. Lord, did I hear you right? He then reminds me that my discomfort has nothing to do with miscommunication on His part. It has more to do with wholehearted obedience on my part. He prods my thinking with repeated confirmations in music and messages as the phrase “Thy will be done” surfaces over and over again. I’m humbled. I close my eyes. I see Jesus, face to the ground, tears mixed with blood. Gethsemane. What an invitation indeed. 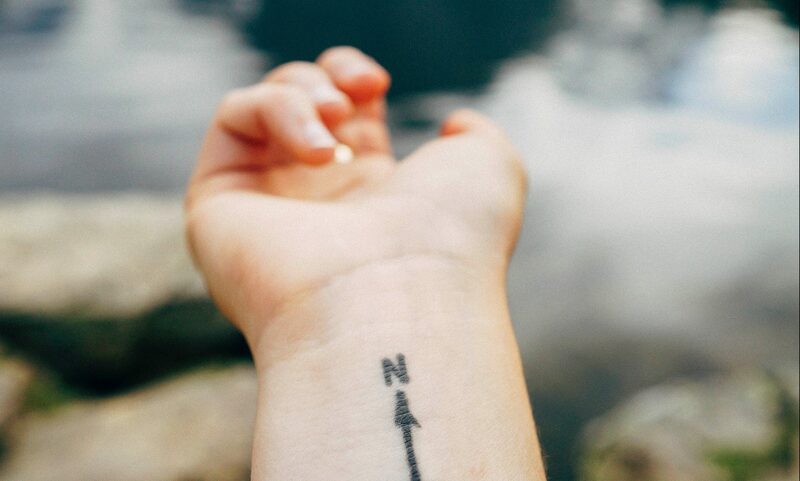 Do you need insight regarding direction? Is there an unhealthy relationship in your life that needs limits? If any of the above applies then only three things are necessary for clarity. The first step is to accept God’s invitation. Its hard to believe that the God of the heavens wants to do life with us. Accepting His invitation to make home in us is the single-most important step toward trading confusion for clarity. The second step is to exercise caution when we find ourselves manipulating what we think He’s telling us. My ability to sketch is limited to stick-people but the art of negotiation? I’m a master at it. It’s easy for me to twist what He’s whispering into something I consider more palatable. Efforts like that only result in my receiving less than His very best for me. Once I’ve committed to seeking His direction I have to choose (sometimes repeatedly) to trust the outcome, especially, when it isn’t looking like what I thought it would. When I find myself doubting His navigation, confirmation from scripture encourages me. In addition, confiding in a respected friend, pastor or teacher helps me allow God to take hold of the wheel. God’s plan for our futures is bold and beautiful! He cares about every detail of our lives…our jobs, our relationships, our commitments and our decisions. The density of the cross serves as weighty evidence for how passionate God is about our destiny. Clarity, not confusion, is ours for the taking. Savoring the journey with you!